Please submit a copy of the horse’s AQHA papers (FRONT & BACK) showing current ownership and markings with the application or order. NFQHA Membership must be current. You can Join Online now or print and submit your membership application. To be certified NFQHA horses must meet Certification Requirements. All horses will receive a Blood Analysis Fact sheet showing all the Thoroughbreds found and how much they contributed to the percentage. Qualifying horses will also receive an NFQHA Foundation Certificate. 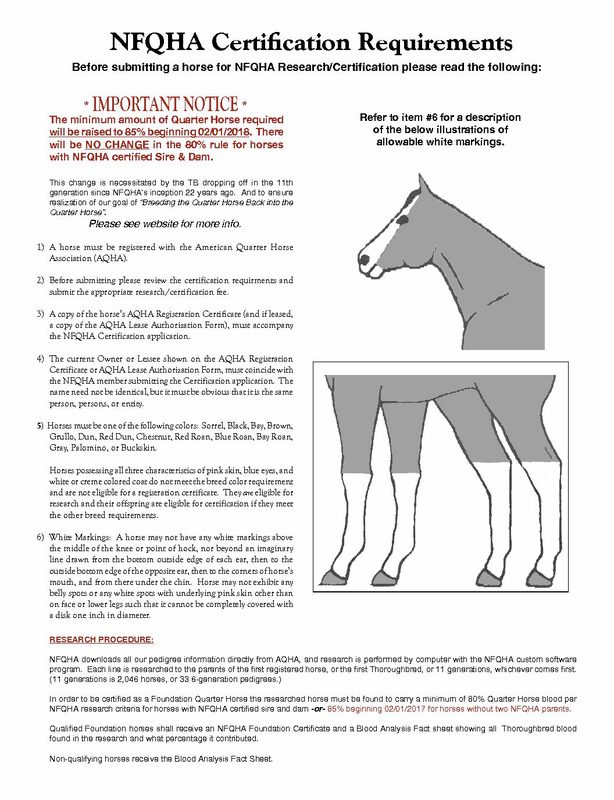 By ordering a Research/Certification the owner is hereby attesting to the fact that the submitted horse does not exceed the white markings limits outlined in the Certification Requirements. 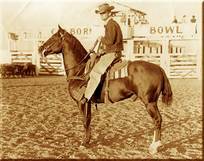 The First 27,000 AQHA Horses: Foundation or Not? 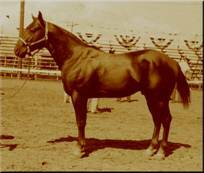 The modern American Quarter Horse may carry anywhere from 100% blood descended from those original Bulldog and Steeldust Quarter Horses, or as little as 10%. It is the goal and purpose of NFQHA to recognize modern American Quarter Horses that carry 80% and greater Original Quarter Horse Blood and exhibit the original breed characteristics. And to also encourage breeders to “Breed the Quarter Horse back into the Quarter Horse”. Many horse owners are interested in doing just that and desire to know how much actual Quarter Horse blood their horse carries in order to help plan their Quarter Horse breeding programs. Even those who know their horses will not qualify need to know what percentage Quarter Horse they need to breed to in order to increase the amount of Quarter Horse and for those offspring to qualify for NFQHA. NFQHA has the very highest certification standards, and when a horse is certified as a National Foundation Quarter Horse, he has a bona fide claim to be called a “Foundation Quarter Horse”. We are proud of our extensive research criteria, and of our accurate computer research program. Qualifying horses will receive a Foundation Certificate and a Blood Analysis Fact Sheet that shows all the Thoroughbred found in the pedigree and what percentage it contributed. All researched horses shall receive a Blood Analysis Fact Sheet.